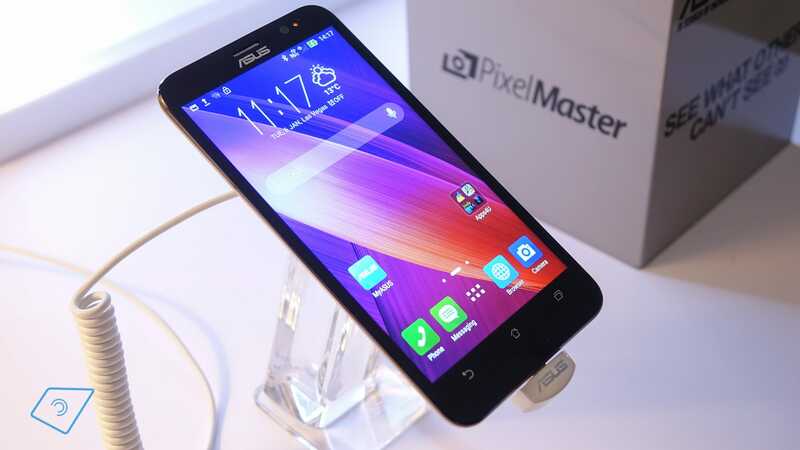 If you are thinking of buying Asus Zenfone 2 and you are still reading this, it means that you are in a dilemma. After reading this blog post, you will become clear on whether you should buy this incredible phone or not. Fortunately I got a chance to attend the launch of Asus Zenfone 2 launch on 23rd April in Kingdom of Dreams, Gurgaon. I got the opportunity to get my hands on the phone and see what others couldn’t see. I also listened to all the presentations given by Asus team. The best presentation was from Asus design team. Camera : Zenfone 2 comes with a rear camera of 13 MP and front camera of 5 MP. The camera uses PixelMaster technology to capture up to 400%-brighter photos at night or in low-light scenes, without the need for a flash. I was amazed by the Low lIght mode and selfie panorama. With more people, it becomes difficult to capture all of them in the same selfie. But selfie panorama solves this problem since it helps in rotating the Zenfone 2 and capturing up to 140 degree of surroundings. I got its live demo when Peter Chang, Asus Country Manager at India clicked selfie of almost 300 bloggers with the feature. User Interface: ZenUI is just awesome. It has features like ZenMotion, One Hand Mode, SnapView, etc which I found amazing. With ZenMotion, you can just tap or swipe to open apps. For example, you can write C on screen to launch Camera, W for browser, S for messaging, e for Email, Z for Asus Boost and V for dialer. With One Hand Mode feature, you can just double tap the Home button and Zenfone’s display shrinks for one hand operation. SnapView is great for people who give their phones to many people since it creates a private space for personal apps, photos and files. Multitasking: With a 2.3 Ghz processor and whooping 4 GB RAM, it feels like butter to operate more than 10 heavy apps at a time. For example, I tried playing multiple games like Asphalt etc on the phone and to my surprise, it handled them easily without lag. If you like to click photographs, take selfies, play heavy games or need phone for work purposes, then Asus Zenphone 2 is your best bet.